UV Stabilised Polyethylene Knotted Seagull Netting. Seagulls are renowned as one of the UK’s most aggressive birds. 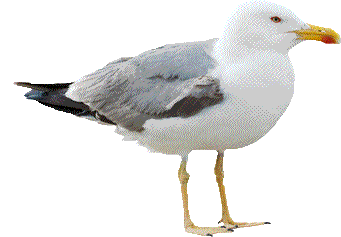 Based in coastal towns and cities, seagulls regularly attack people as they scavenge for food. They can cause huge problems with their smell, noise and mess. 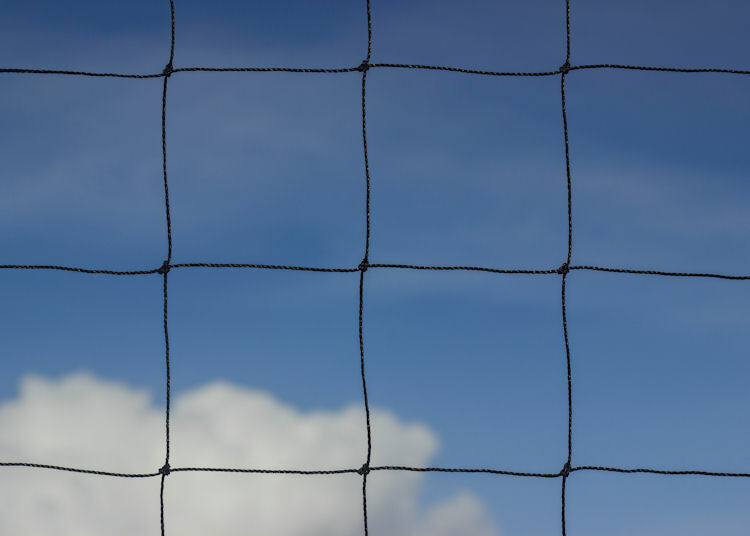 Our seagull nets are the perfect way to deter the birds from nesting and roosting on roofs. We use heavy-duty UV stabilised polyethylene, able to retain its shape and strength for up to 20 years in varying climate conditions. 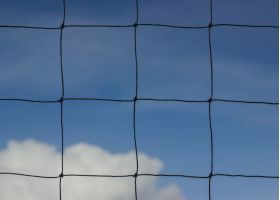 The nets are made from 9-strand twine, which is 50% thicker than other mesh sizes. For more information, please call us on 01326 221 514.